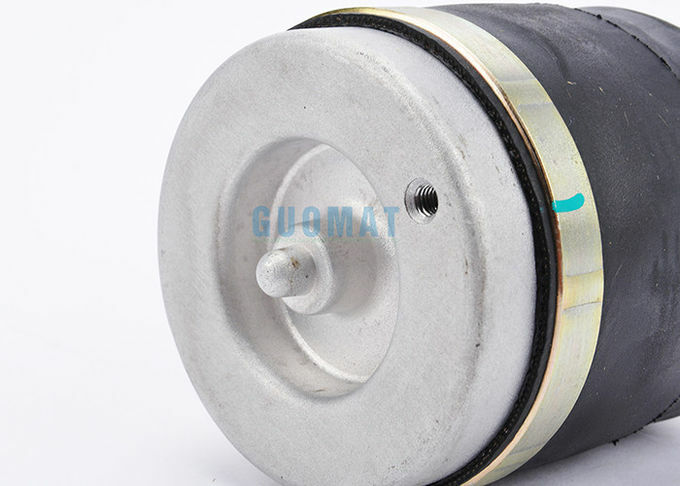 GUOMAT cab air spring can protect not only the vehicle but also the cement and asphalt road. 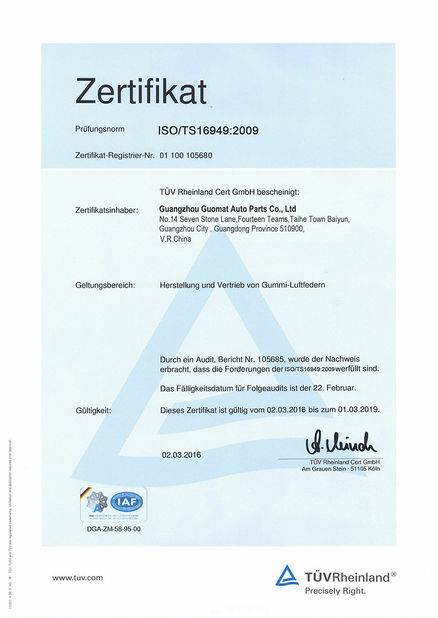 These kinds of air springs are used to suspensions, tuning, cabin of truck, bus, truck and so on. 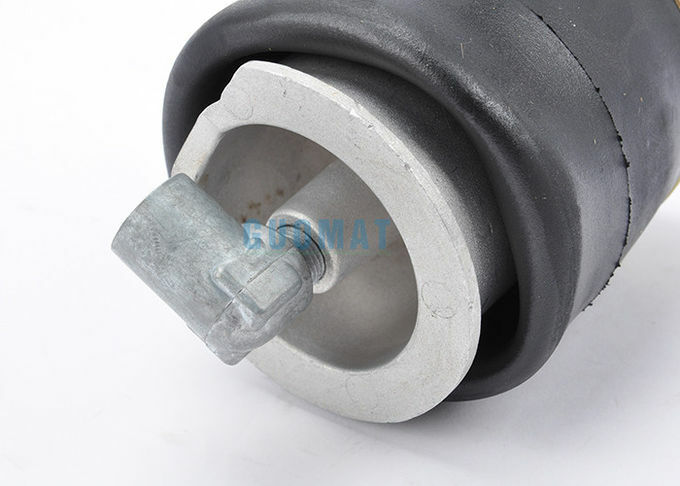 The air springs can reduce the road shock that can protect the road and vibration transmitted into the vehicle. Air spring driver's seats give the operator's workplace a more ergonomic and comfortable design, thereby reducing fatigue and work-related health risks. 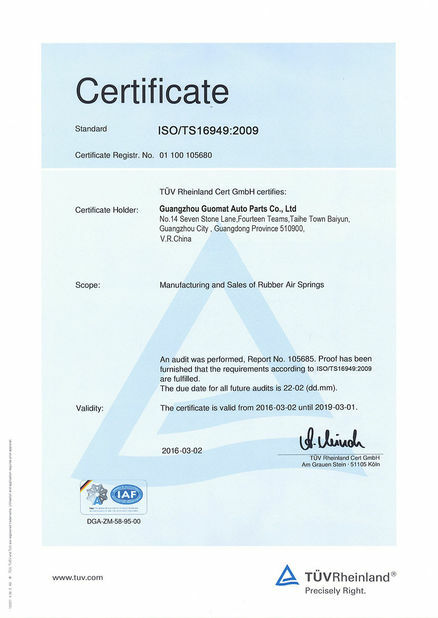 As a result, GUOMAT sleeve type cab air springs are used in commercial vehicle driver's seats. Because of their comfort construction they can easily be integrated into the seat frame. The force is transmitted from the seat backing to the air spring through a control-sleeve lever or a so-called scissors construction.